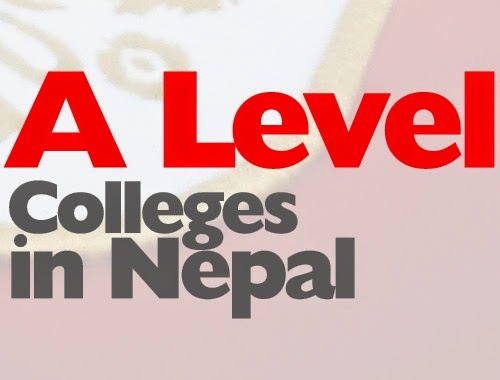 The advanced Level GCE (General Certification of Education), commonly referred to as an A-level is a qualification offered by Cambridge University. It is two year course that is equivalent to HSEB. GCE is run under Cambridge International Examination (CIE) Board. It is a part of University of Cambridge Local Examinations Syndicate (UCLES), now known as Cambridge Assessment. The grades system in A-level is different form HSEB; for you are given in grade point average (GPA). Under this system you are given an A, B, C, D or an E based on you performance. A, B, C are recognized by TU as distinction, first division and second division respectively, Grades D and E are recognized as third division. Also it has semester system. That means you have a six month term instead of having to study for a whole year before taking your final exams.The examinations are held twice a year one in May/June and another in October/November. The results are sent about six to seven weeks after the exam in the form of Statement of Results. The certificates are normally sent about six weeks after the issue of results.